JuiceBox Games the new game’s development studio that was created by three former Zynga developers has already seen success with its first release raising over $7 million in revenue. 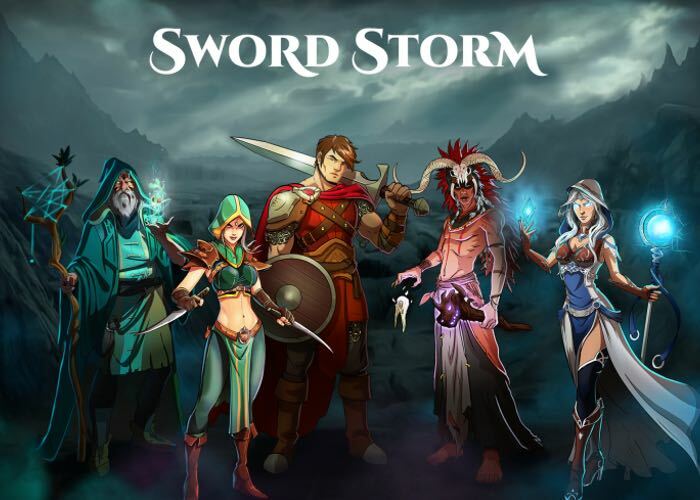 Now the company has announced its second competitive card game in the form of Sword Storm that is currently under development and will be launching on both Android and iOS devices before the end of the year. Sword Storm will be available as a free download with extra characters available to purchase as mini transactions within the game. As soon as more details are announced we will keep you updated as always. Download Honor Bound now for iOS, Android and Kindle Fire to join the fun.